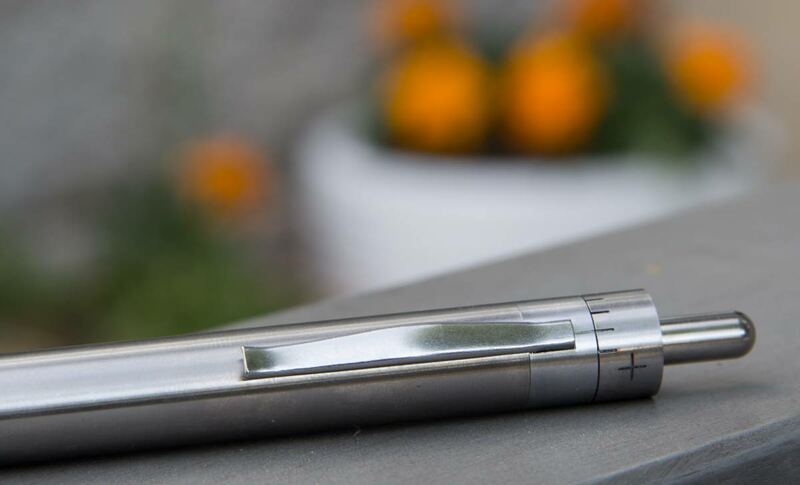 The Grasshopper Vaporizer’s Front-end is the primary user interface point. Users draw through it, pulling hot air into the chamber, creating vapor as the oil in the plant material boils. A feat of both engineering and manufacturing, the Front-end pairs an elegant design with effective vapor delivery. 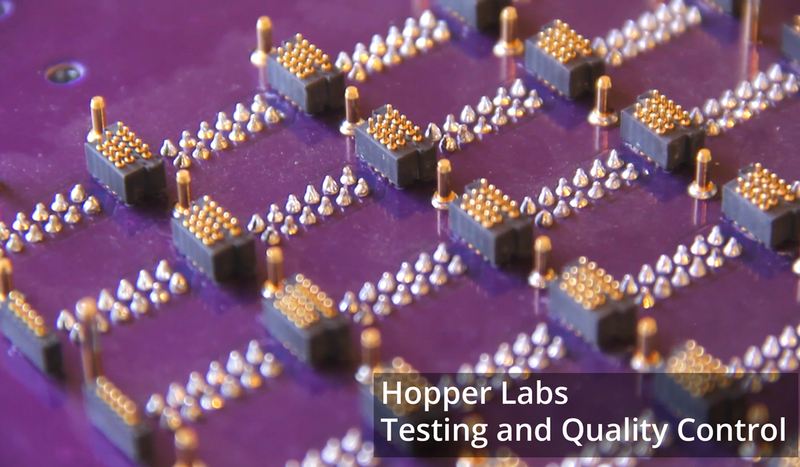 The Hopper Labs team and customers sat down last week to come up with a list of Grasshopper best practices. The following tips are the results of that session. These tips will keep your unit in great shape. See our YouTube Channel for more!